Carol was born in Ishpeming, on December 18, 1950, a daughter of the late Joyce (Peterson) and Clifford Lehto. She grew up in Ishpeming and was a graduate of the Ishpeming High School, Class of 1969. Carol received her degree in cosmetology in Green Bay, WI and returned to Ishpeming. She owned and operated Carol’s Kurls for many years and truly enjoyed her customers. Carol enjoyed traveling with her extended family to both local destinations as well as trips to various areas of the country. She will be remembered as an avid reader, blueberry picker, crossword puzzle solver, and all-around good homemaker. In recent times, Carol volunteered at the Marquette Warming Center – Room at the Inn and passed her time by watching baseball and football. Carol had been attending church at the Marquette Church of Christ. Carol is survived by a sister, Elaine Racine, of Ishpeming; nephews – Scott (Edith) Anttila of Royal Oak, Brett (Chris) Anttila of Ishpeming and Jake Larson of Marquette, great nieces – Ava & Bria Larson, along with an uncle (who was like a brother to Carol) Richard (Joyce) Lehto of Ishpeming. She was preceded in death by her husband Leonard in 2012, her parents and a sister Susan Lehto. 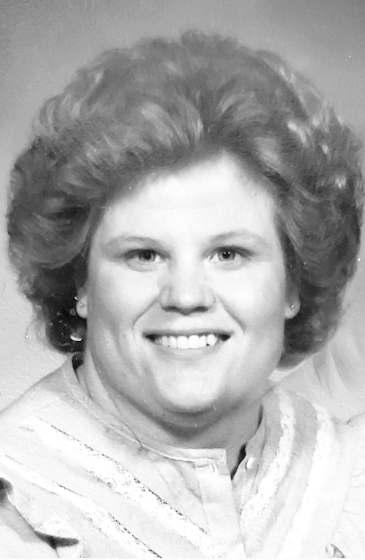 Carol’s obituary may also be viewed at bjorkandzhulkie.com where relatives and friends may leave a note of remembrance.